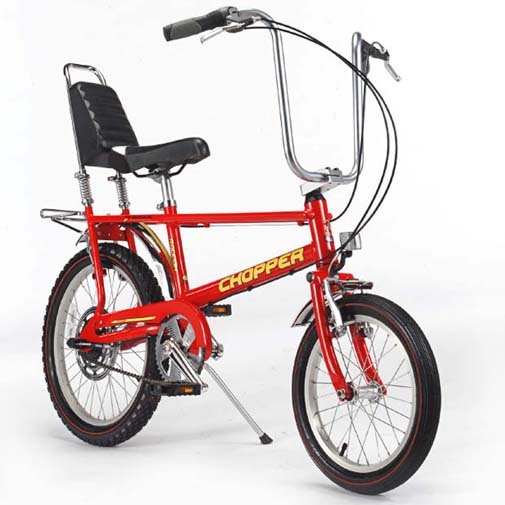 Raleigh has now relaunched the famous Chopper bike. 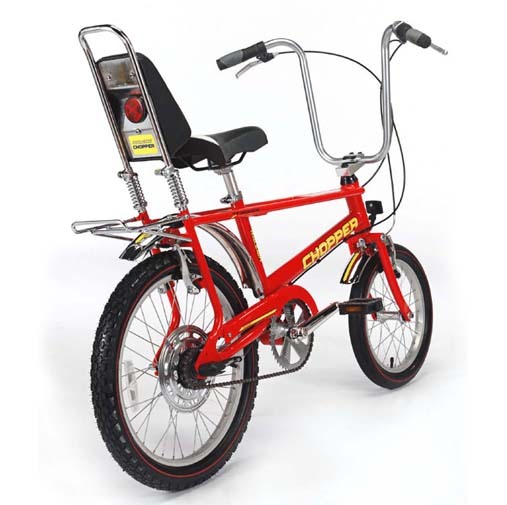 The most selling bike in the world, ever. Want to buy one? http://www.raleigh.co.uk/b_details.aspx?brand=8&id=4754&pt=11.